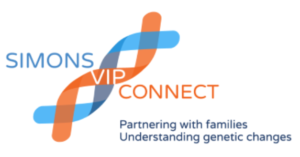 Simons Variation in Individuals Project (Simons VIP) is an online community that supports families with rare genetic changes associated with features of autism and developmental delay, such as with PACS1 Syndrome. 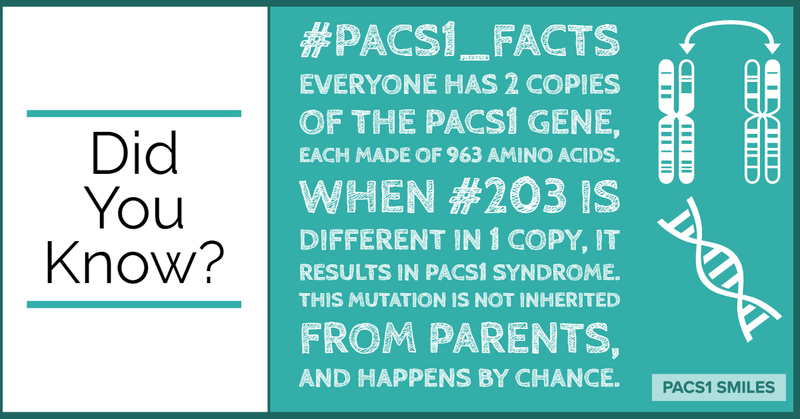 Simons catalogs PACS1 patients' clinical histories with annual followups, and stores bio specimens for use by researchers. National Organization for Rare Disorders has administered a research fund for PACS1 since 2016, and has solicited proposals from researchers globally. The successful applicant(s) will be awarded a $45,000 grant by early 2019. PACS1 Syndrome Research Foundation is a private foundation started by parents of a child with PACS1, with the goal of finding a therapeutic as quickly as possible that could alleviate some symptoms.